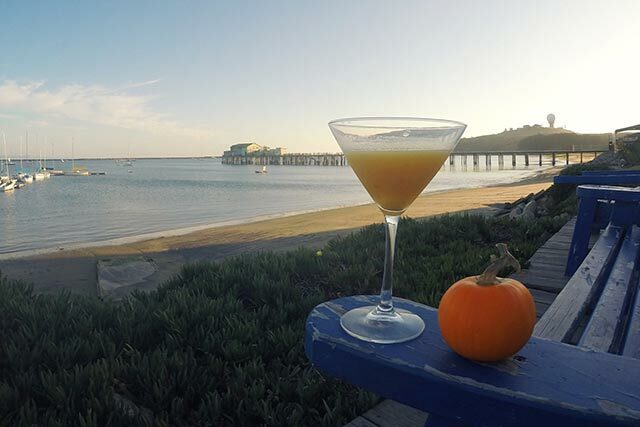 There’s no better place to celebrate (and eat) the autumn harvest than at Half Moon Bay’s Art & Pumpkin Festival. This year marks the 49th anniversary of this world-famous festival and its rich agricultural heritage, nestled between the sea and the fertile fields with swaths of brilliant orange pumpkins on the San Mateo County Coastside. Sip and Savor Exceptional Craft Beer, Premium Wine and Bubbly and Signature Craft Cocktails! 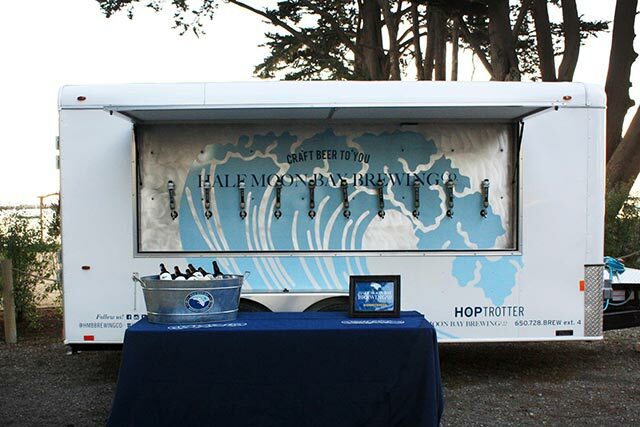 Half Moon Bay Distillery is a small craft distillery, located on the coast of the Pacific Ocean in scenic Half Moon Bay, California. They provide locally produced ultra-premium spirits to people who care about where their drinks come from and who made them. Half Moon Bay Distillery is now offering free distillery tours and tastings. Find out how Purissima Vodka is made! Learn why Harvard Avenue Gin tastes so amazing! Space is limited, so be sure you make a reservation at www.hmbdistillery.com. Our visitors get to enjoy a behind-the-scenes tour of the distillery and learn about craft distilling. If you appreciate the art of fine distilled spirits, this tour is for you! Thirsty, my friend? 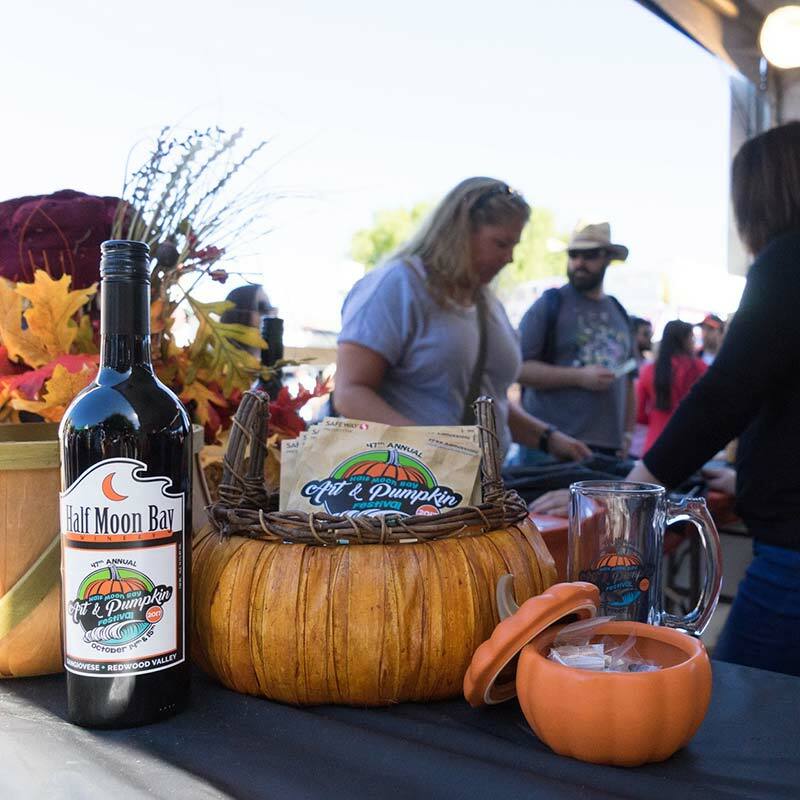 For a dazzling array of delightfully delicious drinks, head straight for Half Moon Bay Art & Pumpkin Festival, October 19-20 from 9 a.m. to 5 p.m. on historic Main Street … the adult beverage offerings have never been better. 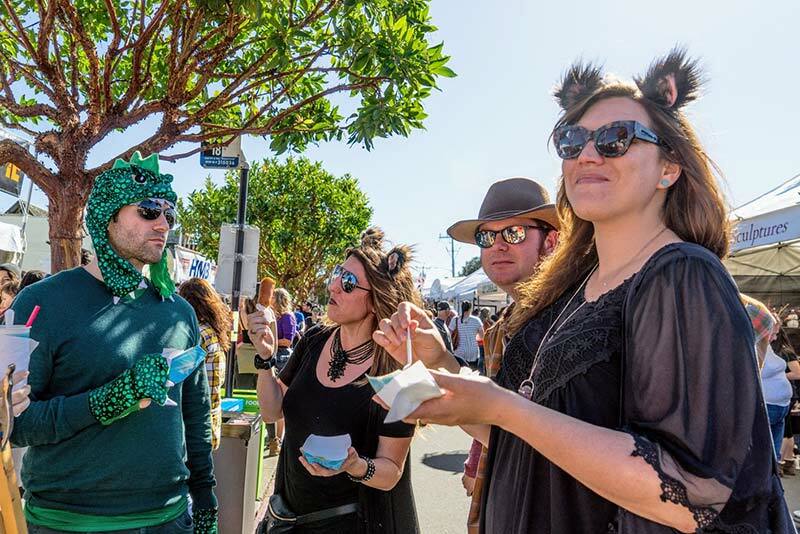 Most people who attend the Half Moon Bay Art & Pumpkin Festival, October 19-20 from 9 a.m. to 5 p.m. on historic Main Street, look forward to the famous coastal food as much as the world-class art and fabulous entertainment. 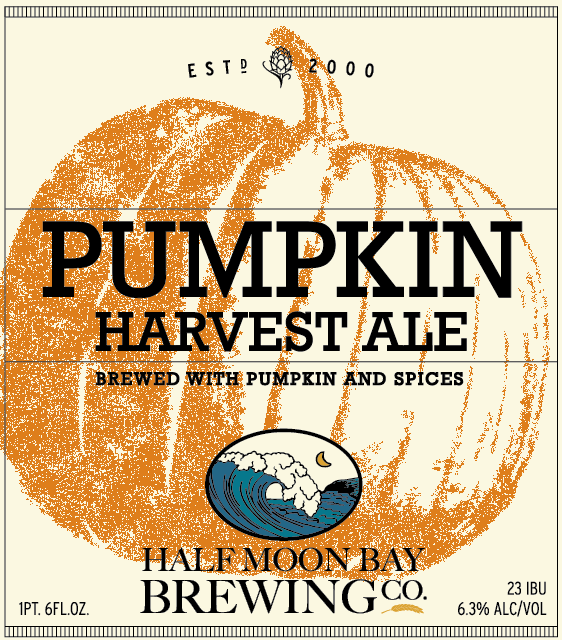 Half Moon Bay Brewing Company, a beloved destination known for handcrafted beer, sustainable coastal cuisine, scenic outdoor patio firepits and live music, heralds the 49th Annual Half Moon Bay Art & Pumpkin Festival with the release of Brewmaster James Costa’s Pumpkin Harvest Ale, on tap at the Brewing Company through the end of November.